Established in 1985 as a motorcycle courier business by Brian Richardson, Nova Express quickly gained custom from Marley Building Materials, Alpnet Interlingua and Esso Petroleum to name but a few. 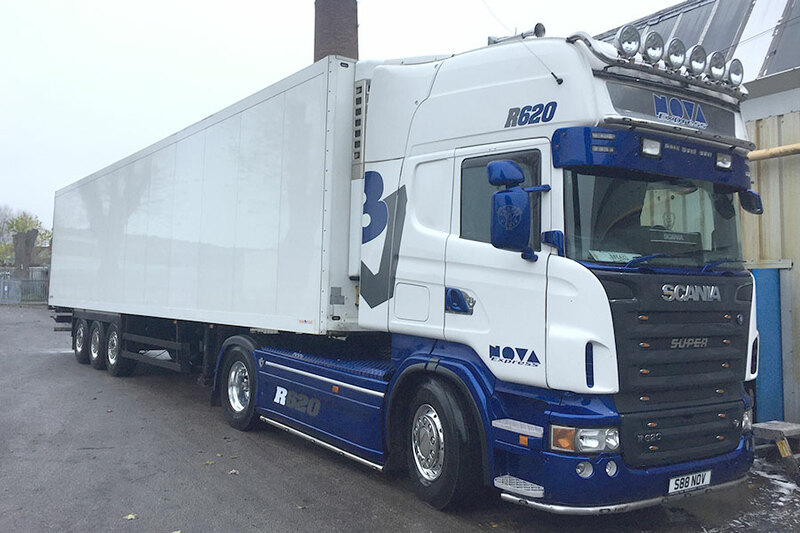 As first the business grew, the business it evolved and the first HGV was purchased, soon becomming two. In 1998 Brian decided it was time to retire and hand over to his son John. We have dedicated delivery services available to ship your cargo directly to its required location. 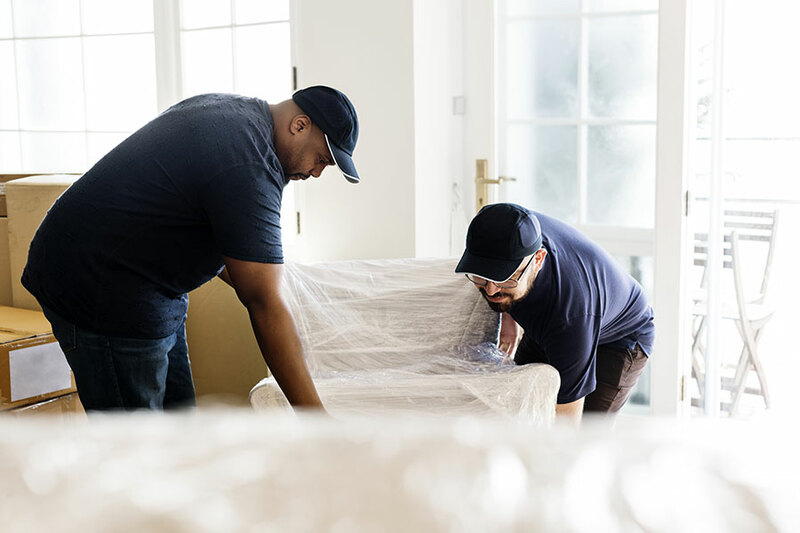 Do you need help with installing your delivery? We can help deliver your goods to its location and remove all packaging. We utilise the Fortec pallet network to get your consignment picked up and delivered within 24 hours. Fortec is a pallet network of over 80 members to reach all corners of the UK and Europe, for faster, greener and more efficient delivery solutions. Ecommerce business or traditional B2B company, our UK and international parcel delivery services offer you unrivalled choice, flexibility and competitive prices. A secure environment for the storage of your goods. Our property is fully insured and alarmed for your peace of mind. We provide Electrolux with 2 man teams to deliver, unpack and position fridges, dishwashers etc in restaurants and pubs nationwide. We have acted as a 1st tier supplier to Midwich for some 4 years now, though our relationship extends a further 3 years prior to this. Midwich offer a next day delivery Nationwide to their customers and on dedicated vehicles Nova carry out a number of these, be they simply delivering to Amazon RDC’s, customers warehouses, or to the end user who may have requested a 2nd man option for the installation to room of choice along with removal of all packaging. 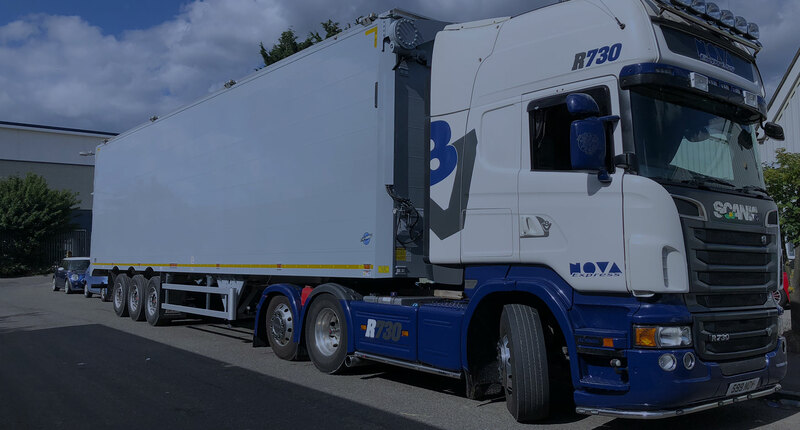 Nova also supply Midwich a dedicated 7 1⁄2 tonne vehicle on a daily basis which carries out their deliveries in the B, CV & LE postcode areas. We have had a strong working relationship with Encon Birmingham for over 20 years, and now also work for many other Encon depots nationally. 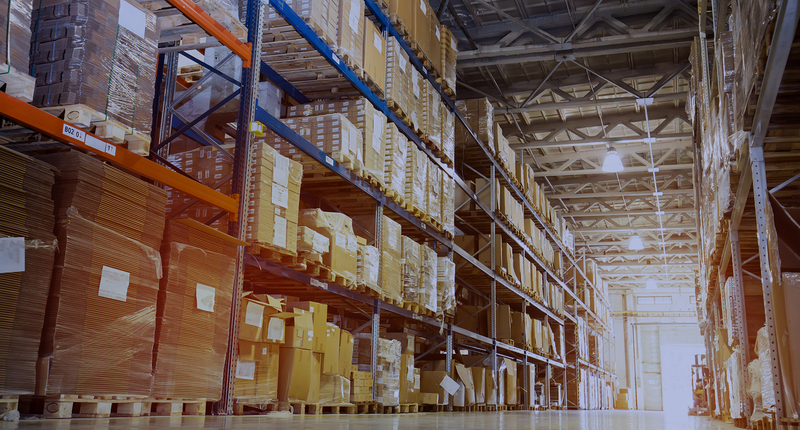 A relationship formed over 10 years ago, Nova Express offer CCL a transport/warehousing solution. 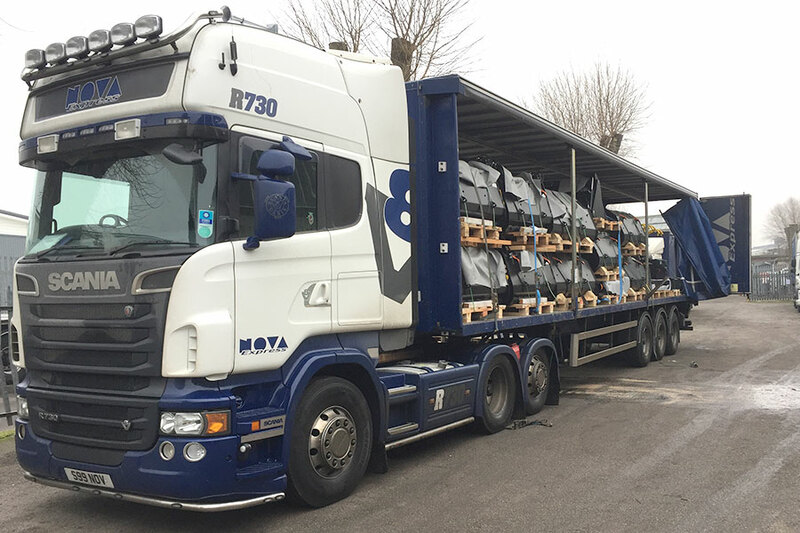 On a daily basis we unload inbound European trailers into our facility and manage onwards UK deliveries via our own fleet/Fortec, along with many other adhoc requests. CCL know they can rely on Nova Express to come up with an answer to all their transport needs. Nova have had a working relationship with DSV since 2004, initially performing deliveries of Electrolux goods to wholesale distributors and end customers. As DSV’s confidence in Nova’s ability grew we were offered the Sanyo contract, commencing with an order of 60,000 microwaves on 2,600 pallets to Asda RDC’s, all to be completed within a 6 week window. We have since handled deliveries for them on various contracts ranging from Spinmaster Toys to Pergo Flooring.